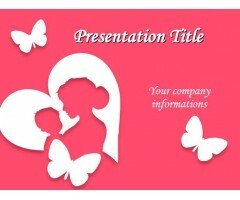 Create your presentation for Mother's day with our beautiful templates and backgrounds. We are collected some free download Mother's Day PPT templates for everyone. Express love and affection for your mother by powerpoint presentation.